We love beer at Build Race Party but we also love coffee. 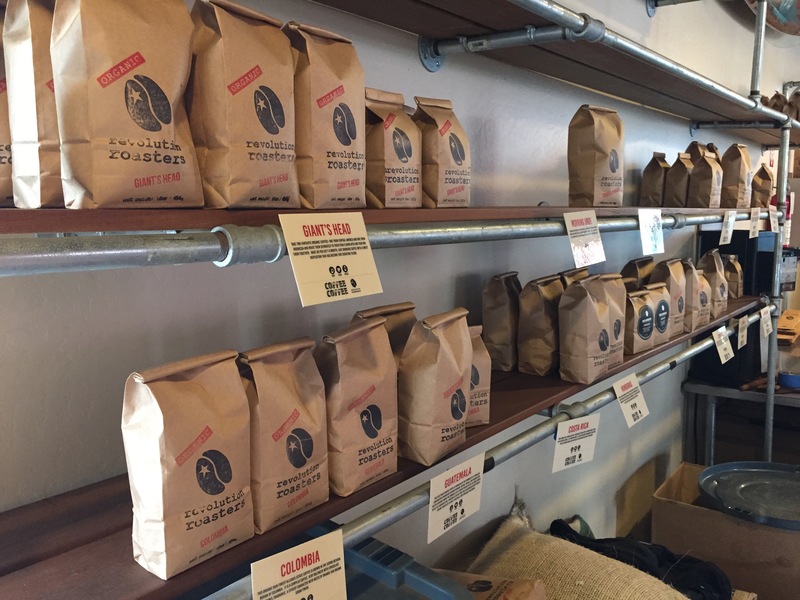 This morning I went to see Revolution Roasters and try some amazing coffee. 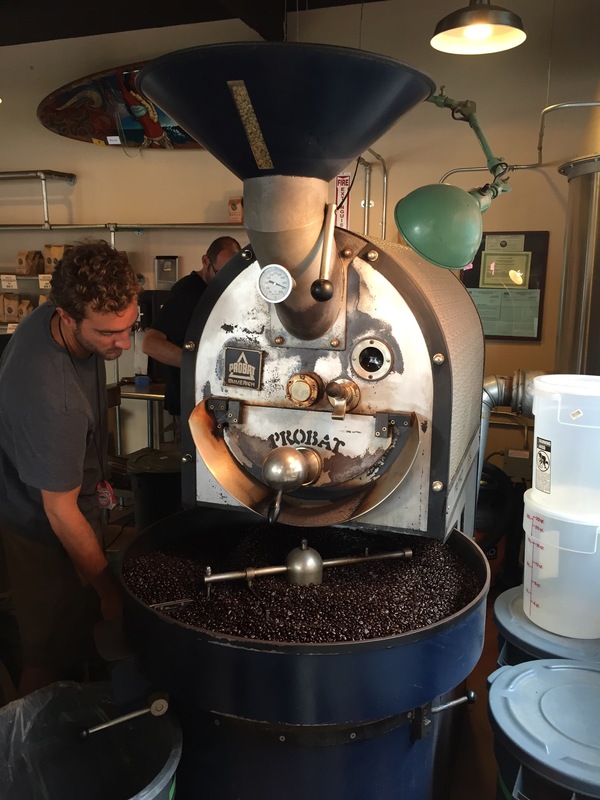 Their roasting equipment is in Coffee Coffee on the 101 in North County San Diego – Leucadia which makes for a nice morning cup of coffee while you watch them roast. Mostly because of the awesome smell, but there’s something really special about watching someone create the product you’re consuming. 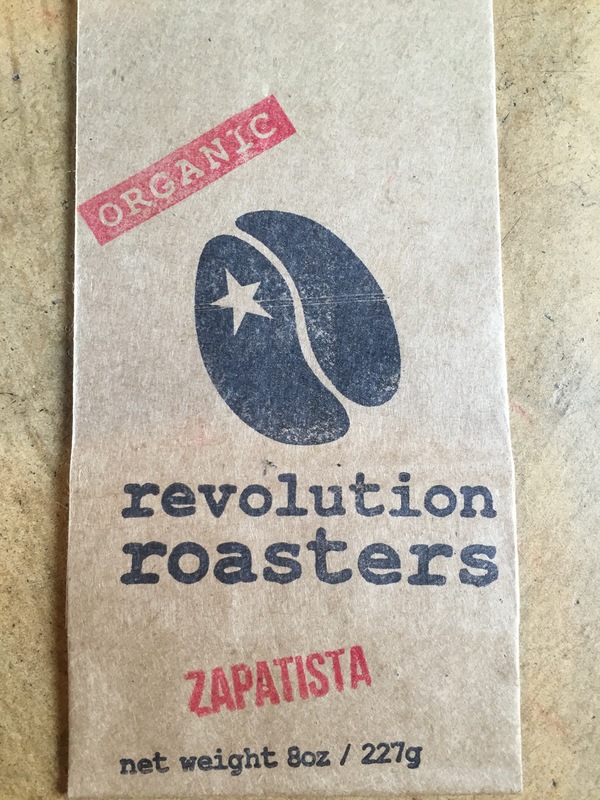 I love that Revolution Roasters started in the proverbial garage roasting coffee for their friends. Soon word got out and they opened shop to sell their amazing coffee to the world. 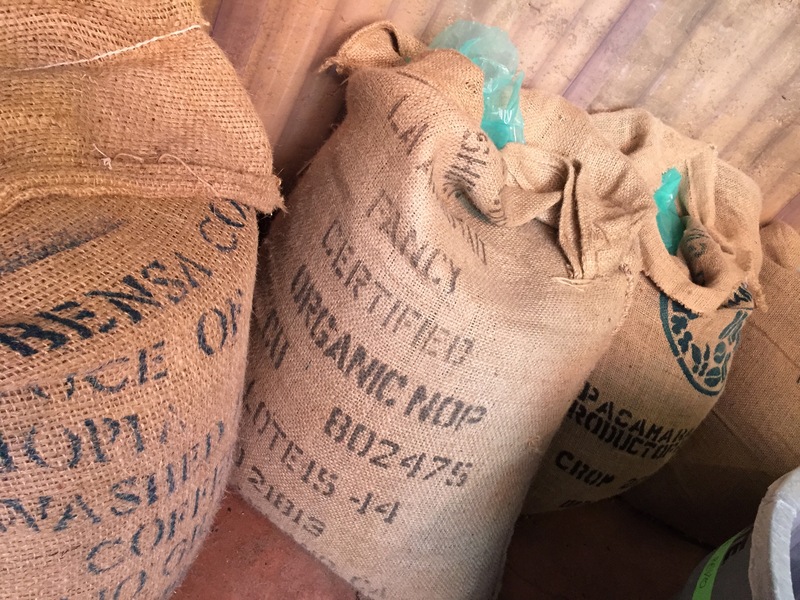 I’m just starting to try their various beans/roasts so will need to update this post as I taste more. But I can tell you these guys love coffee and it’s a great place to enjoy a cup on a Saturday morning. The best part is they will ship you freshly roasted beans through their website so you can enjoy the same coffee that I’m drinking at the beach in San Diego. And for those that are way into roasting, Revolution uses a Probat L12 which looks incredibly cool, but allows them to make what they need on a daily basis(small batch roasting) – so the coffee you order will be ridiculously fresh. Lemans 2011 – still in Chicago.